The Core Drill Bit is diamond Hole Core Drill bit, diamond hole Core Drill is using for drilling in granite, marble, and other natural stone. 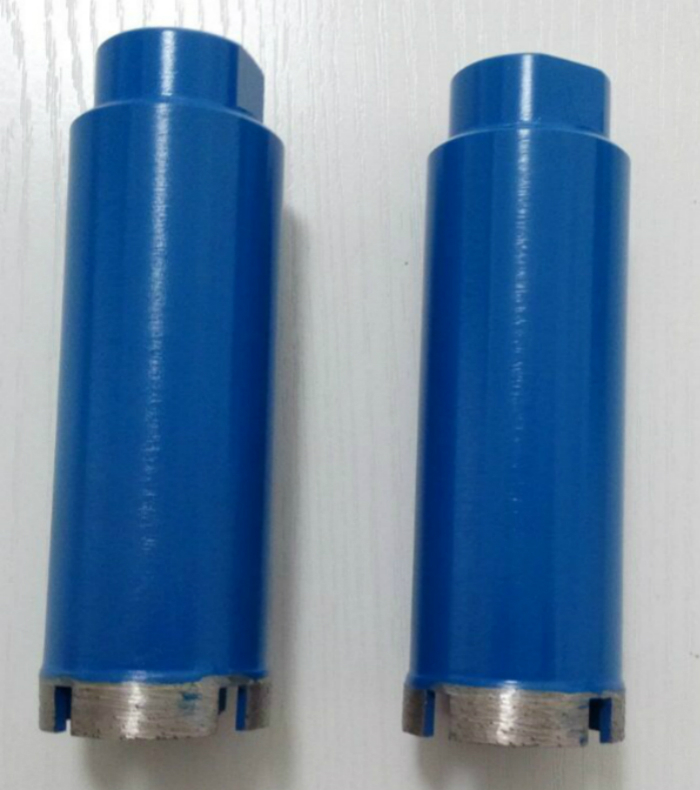 This Core Drill Bits have High efficiency, long life, no chipping, and no breaking segments, the sizes of this diamond core bits are ranging from 16 to 60mm, adaptor for the thread can be M14, M16 etc. 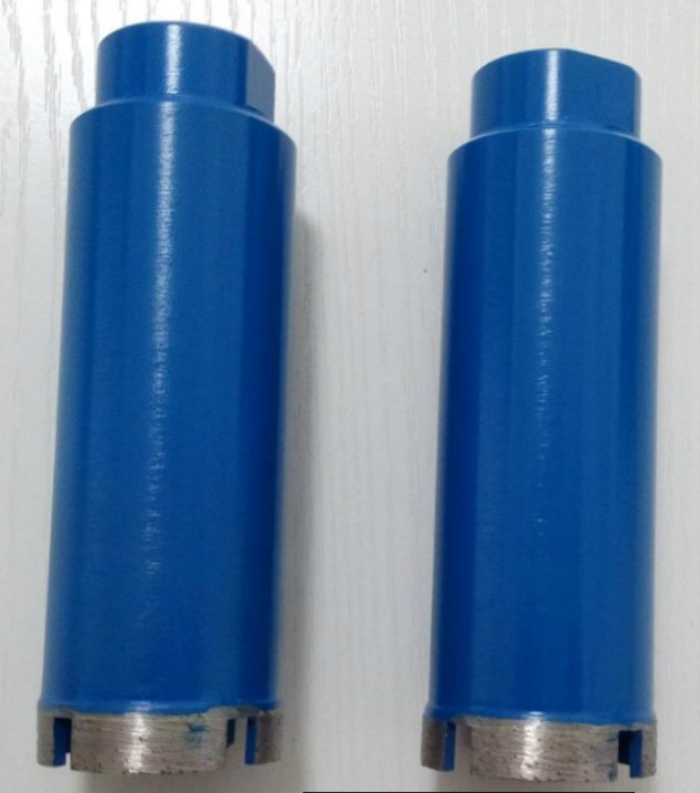 We can also supply Wet Core Bits, three-piece Diamond Core Drill, electroplated core drills etc. Looking for ideal Premium Stone Hole Saw Manufacturer & supplier ? We have a wide selection at great prices to help you get creative. All the Premium Diamond Stone Core Bit are quality guaranteed. We are China Origin Factory of Premium Stone Core Bit. If you have any question, please feel free to contact us.